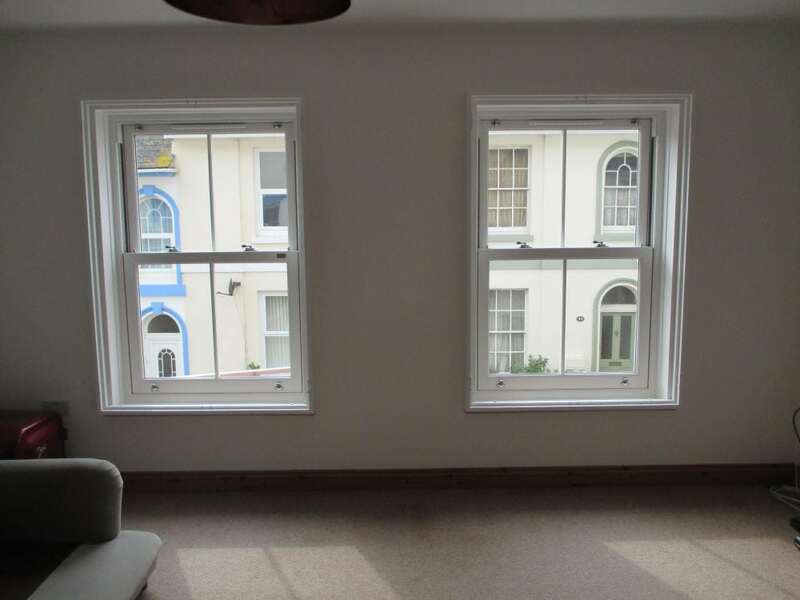 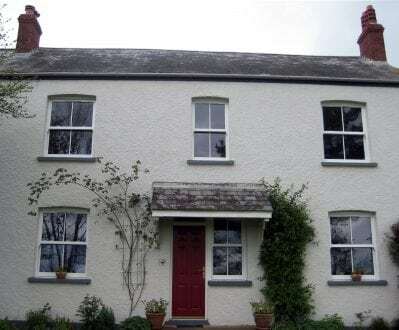 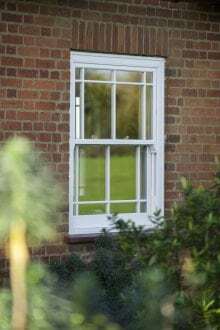 The choice for sash windows. 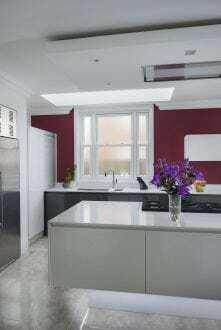 Masterframe are passionate about manufacturing truly authentic designs of traditional sash windows. 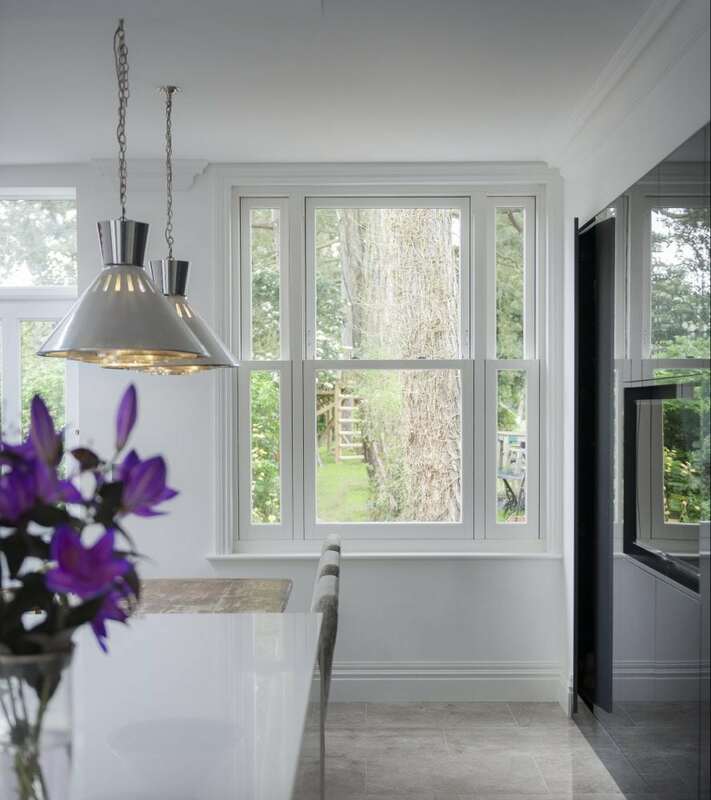 They’re dedicated to creating beautiful styles that capture three hundred years of history, and suit the home in which they are installed, perfectly. 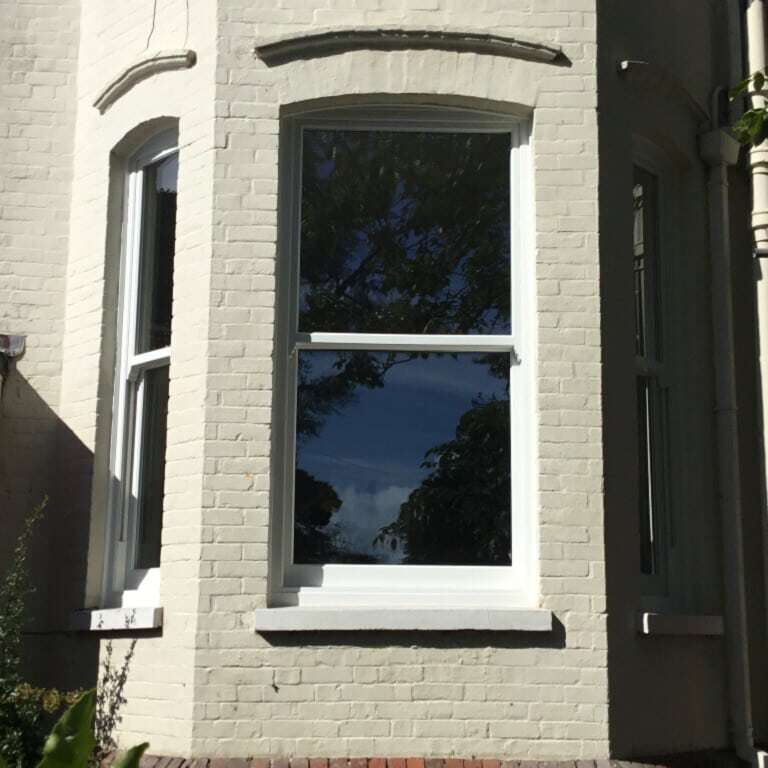 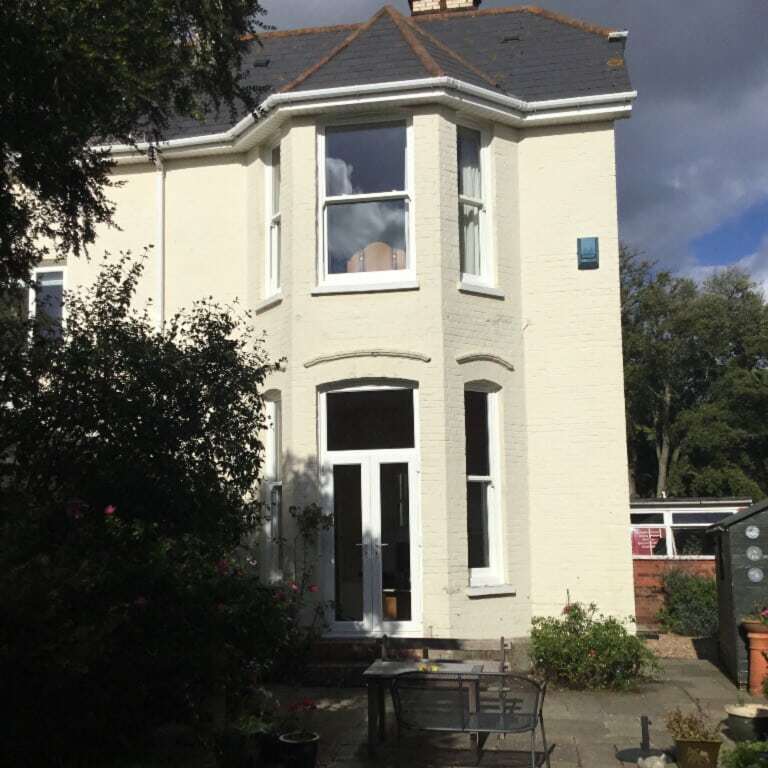 Founded in 1984, Masterframe have dedicated vast resources into making sash windows that replicate the designs, and recreate the magic, that only this style offers. Masterframe sash windows are as true in appearance to the originals as it’s possible to be. 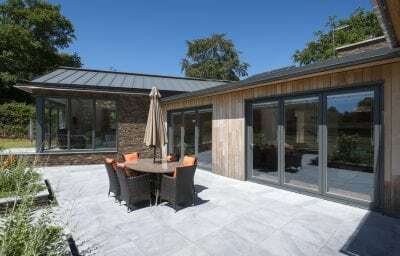 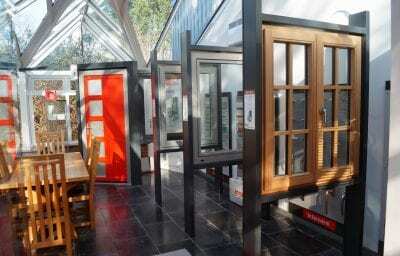 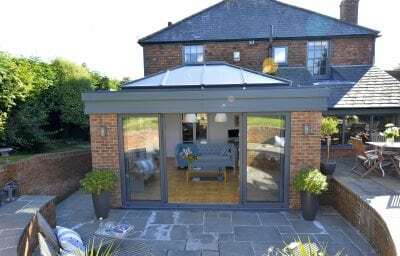 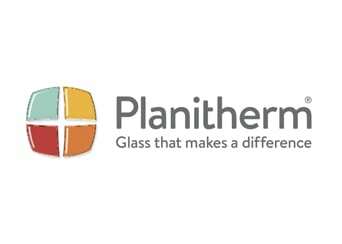 Masterframe have created authentic products that are secure, thermally efficient, require substantially less maintenance than the originals and will stand the test of time. 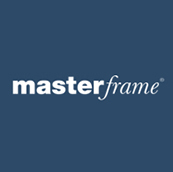 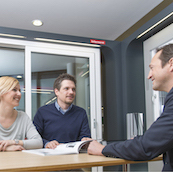 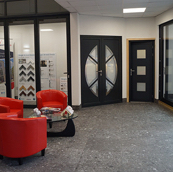 To find out more about Masterframe products download the latest brochure here.